As technology advances, consumers are becoming experts at blocking out content that appears fake or gimmicky. 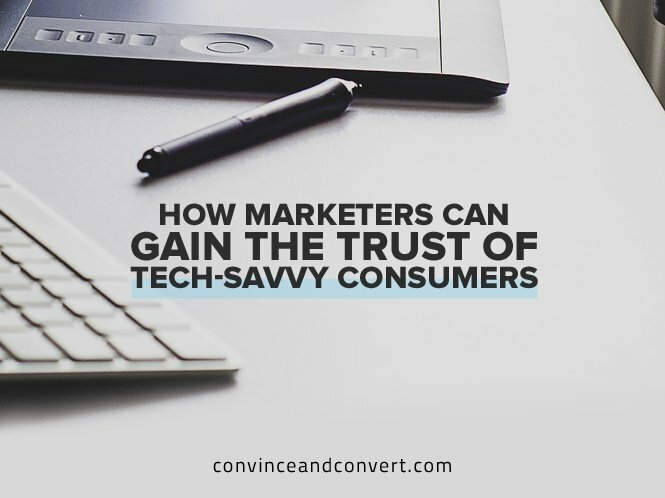 Tech-savvy consumers want a relationship with a company that is built on trust, not sales tactics, and consumers don’t want to wait for that trust. Drew Himel is the founder and CEO of OpenNest, a digital marketing and strategy agency that helps brands make digital experiences more human. He has helped clients implement successful digital marketing campaigns by utilizing their internal data assets to find strategic growth opportunities for more than eight years. Drew’s expertise has led to him speaking at several national conferences such as HubSpot’s Inbound, WSI’s Excellence and Innovation Conference, and Social Media Summit.